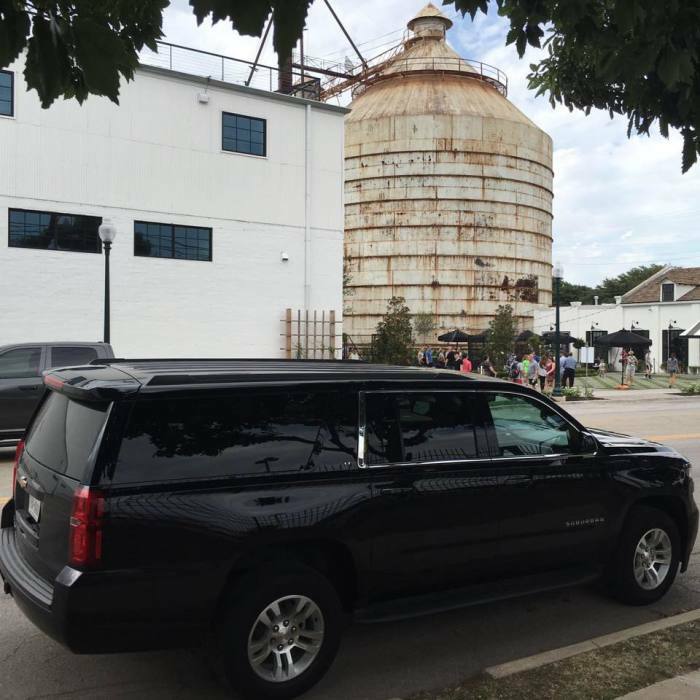 and tourist to the Waco silos and Magnolia Market rely on. 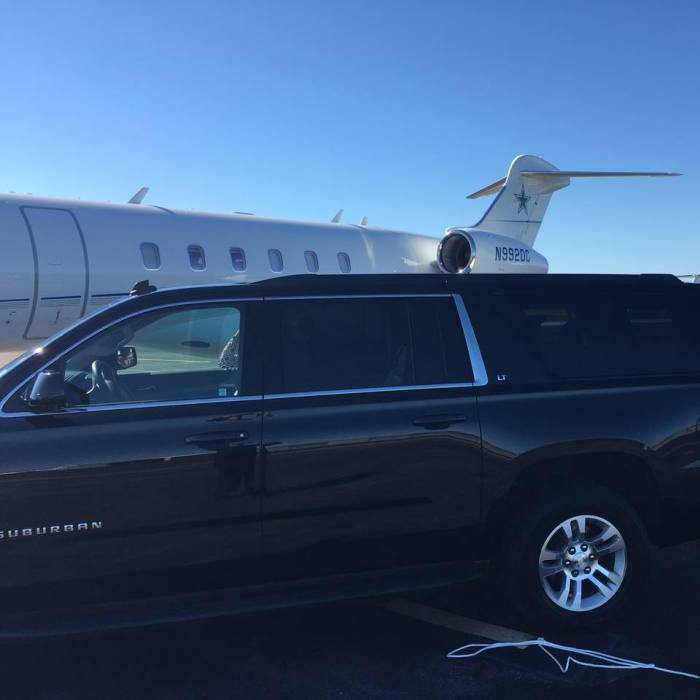 Our private black car service is parent trusted and student approved. 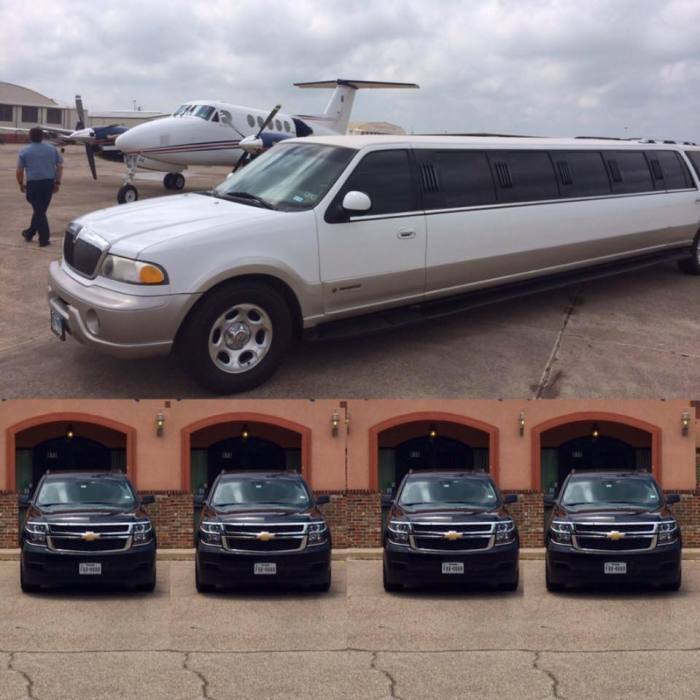 The Lincoln Navigator Suv super stretch limousine is the most popular Quinceanera limo in Waco TX. Quinceanera's love our limousines with state of the art flat screen tv's, mp3 cd,star gazer cieling, srobe lights, and fiber optic mood lighting; no other service can compete. 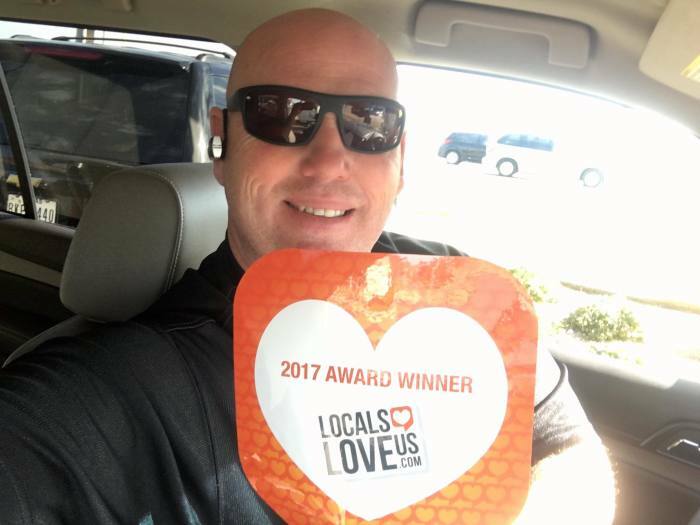 To reserve a limousine call @ 254-716-6224 and let Luxury Limousine Of Waco help you make memories that last a lifetime. 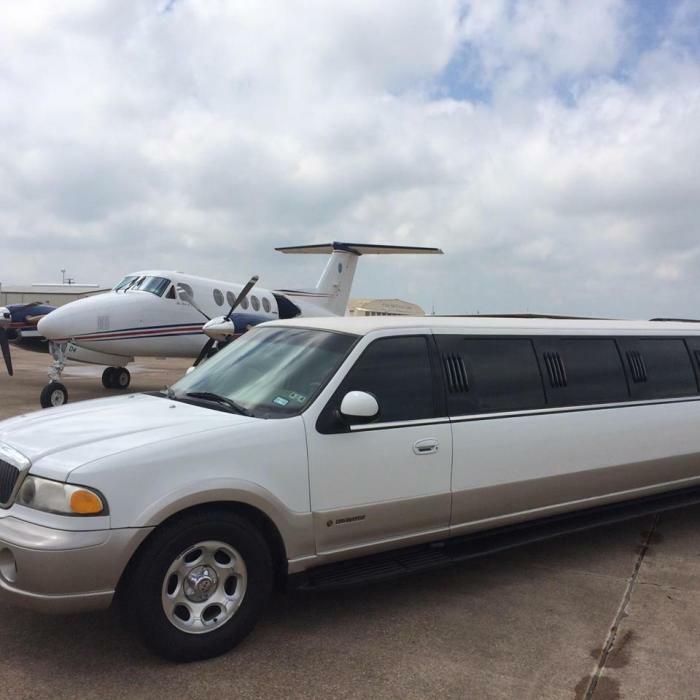 Elegant yet affordable, the Lincoln Town car stretch limousine will turn heads, the most popular wedding limousine in Waco TX. 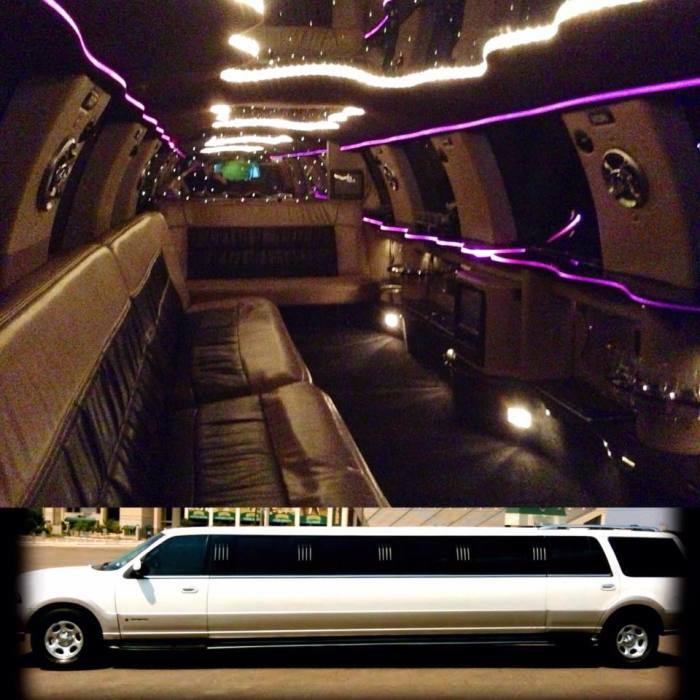 This Luxury limo is perfect for Weddings, anniversaries, Quinceanera's, and proms. 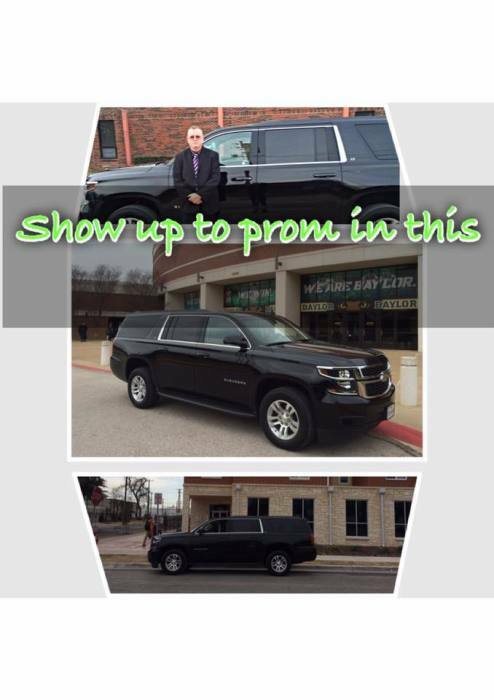 To hire a limo in Waco, or Central Texas give us a call. 254-716-6224.